Trees are the main structure of forests ecosystems therefore, foresters focus on studying them in different aspects (Taxonomy, Wood anatomy, Pathology, Physiology, Re-productivity , etc.…..) , Trying to have the complete understanding of the forests and their ecology and in result to know how to apply the right practices on them ( afforestation, Sylviculture, Genetic Improvements, etc…). Trees are one of the most developed organisms on earth with high ability of adapting to all conditions ( Frost, Heat, Wind, Salinity, Acidity), SO we can find them distributed all over the world! We all know that trees can live up to 100 years ( some trees can age more than 1000 years), And reach heights up to 100 m tall! BUT what gives trees these superpowers? When we can say on a tree that it’s old, ancient or veteran? Why do we care about old growth trees ? 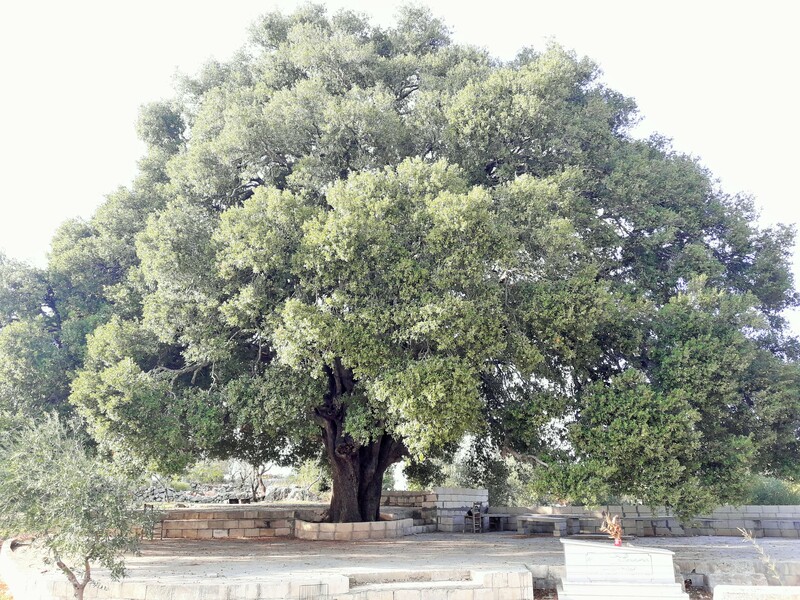 Ancient, veteran and other definitions ( Ancient trees forum) …. Ancient trees : are those which have reached a great age in comparison with others of the same species. 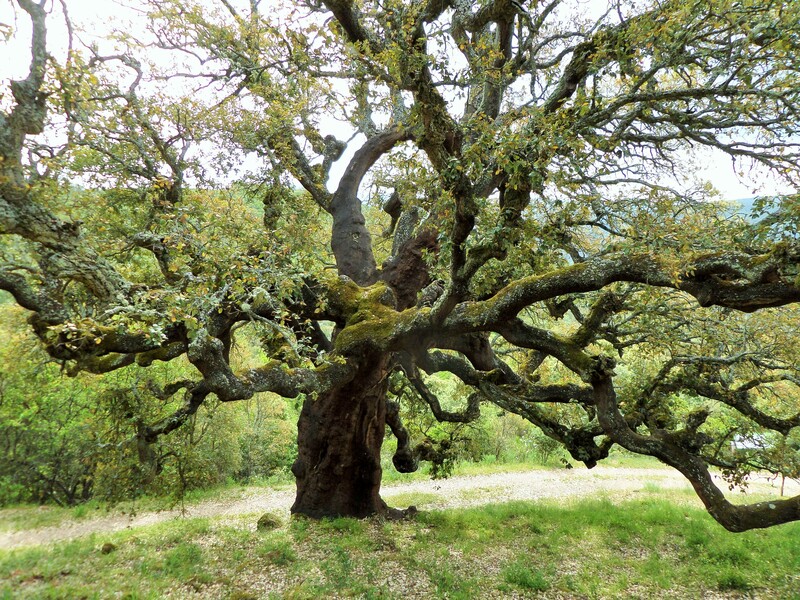 How old is an ancient tree? The exact age at which you’d call a tree ancient depends on the species of tree and other factors including the type of site where it’s growing. A birch tree could be considered as ancient at 150 years old, for example, but an oak tree would not be thought of as ancient until it’s at least 400 years old. Yew trees can live for thousands of years, so are not defined as ancient until they are 800 years old. It is often difficult to estimate how old an ancient tree is, but one method that is used, alongside considering the ancient characteristics, is to measure the girth of the trunk . Heritage tree : A heritage tree is one that is part of our history and culture, and can be connected with specific historic events or people, Other heritage trees may simply have particular appeal because of their appearance, landscape character or architectural setting, and have therefore become well-known landmarks in their local communities . The adaptations of large trees to surviving fire are fundamental in the ecology of old-growth forests in frequent-fire landscapes. Depending on the species, trees in these forests have developed a number of characteristics to withstand and survive fire. Although fire typically kills small conifers with thin bark by overheating or destroying the cambium layer (van Mantgem and Schwartz 2003), most coniferous tree species in the mature state have thick, insulating bark that is relatively nonflammable, long needles, self-pruning lower branches, and deep roots. Giant sequoia (Sequoiadendron giganteum) also experiences rapid growth that raises canopies off the ground quickly, as well as latent buds and serotinous cones (Stephenson 1999). Jeffrey pine (Pinus jeffreyi) develops buds with thick scales that help withstand heat. Sugar pine (Pinus lambertiana) has thick, fire-resistant bark and an open canopy that retards the spread of fire through the canopy. Gray pine has thick bark and is self pruning. 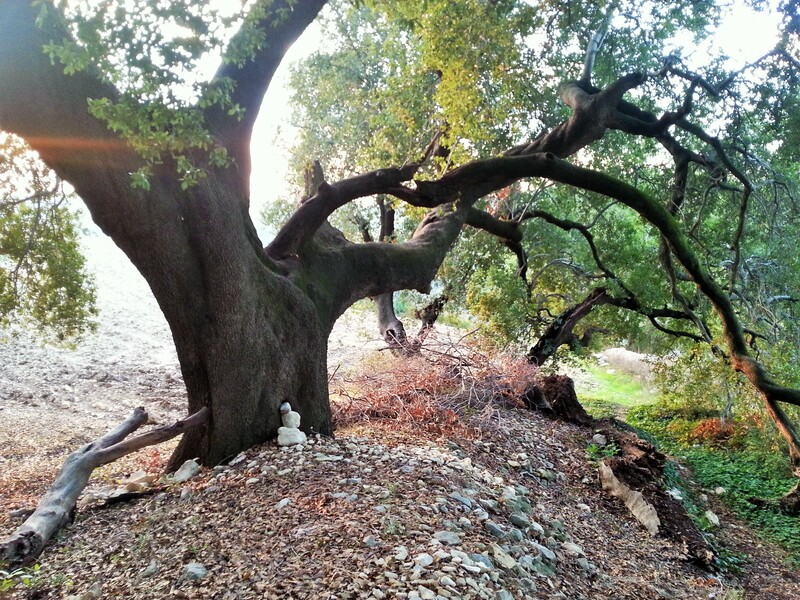 cork oak is an excellent example. If not harvested, the cork layer on the tree becomes very thick and constitutes a protective barrier against fire, as cork is a good insulating material protecting stem tissues from scorching and burning (Pausas 1997). The drag of a tree, induced by wind, is mainly determined by the exposed surface area. The exposed area of broad-leaved tree are its leaves, which produce wind resistance that can provoke bending, breakage, and up-rooting . Under windy conditions, a reduction in leaf area would reduce breakage of branches , especially in broad-leaved species. Similarly, leaves or their veins would thicken to support and protect leaves from damage , which was supported by the observed response in leaf or leaf vein thickness for Q. virginiana, Q. phellos, Q. rubra, Q. texana, Q. palustris and Q. coccinea. Large-diameter trees dominate the structure, dynamics, and function of many temperate and tropical forest ecosystems and are of considerable scientific and social interest. They comprise a large fraction of forest wood volume, biomass and carbon stocks and modulate stand-level leaf area, transpiration, and microclimates . Large-diameter trees contribute disproportionately to reproduction , influence the rate and pattern of tree regeneration and forest succession , and originate further disturbance by crushing or injuring neighboring trees when they fall to the ground . Arboreal wildlife species preferentially occupy large trees as habitat , and the greater structural complexity of large tree crowns supports habitat for obligate wildlife species , unique epiphyte communities , and soil development and water storage within the forest canopy. 2-Wu T, Zhang P, Zhang L, Wang GG, Yu M (2016) Morphological Response of Eight Quercus Species to Simulated Wind Load. PLoS ONE 11(9): e0163613. https://doi.org/10.1371/journal.pone.0163613. 3-Binkley, D., T. Sisk, C. Chambers, J. Springer, and W. Block. 2007. The role of old-growth forests in frequent-fire landscapes. Ecology and Society 12(2): 18. [online] URL: http://www.ecologyandsociety.org/vol12/ iss2/art18.